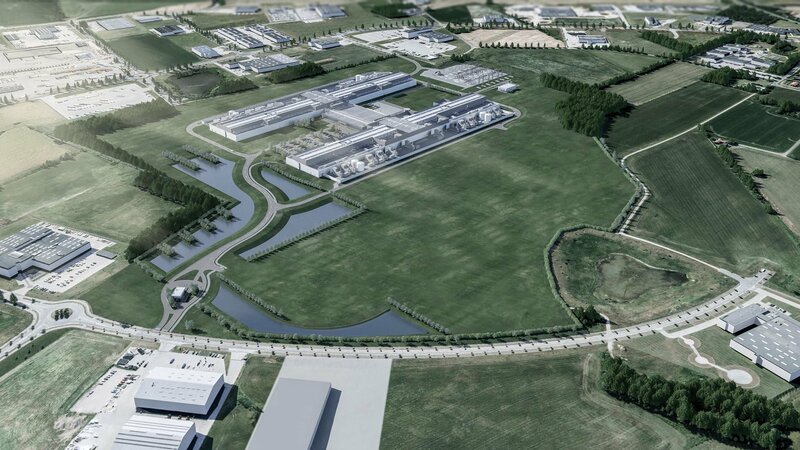 Facebook’s planned Danish data center will supply hot air to the district heating system of the nearby city of Odense, when it opens in 2020. When the site is built, Facebook’s waste heat will be boosted by a heat pump, and delivered as hot water into a heating system run by local firm Fjernvarme Fyn. 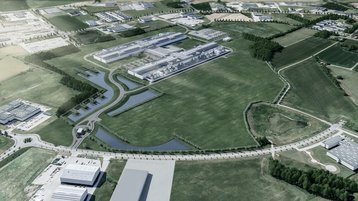 Odense is the third largest city in Denmark, with 175,00 citizens - and Facebook believes it will supply up to 100,000 MWh of energy per year waste heat could warm up to 6,900 homes. Facebook’s servers are cooled by air circulation, creating a stream of hot air that must be disposed of. To reduce the energy needed to cool them, Facebok runs its servers as hot as it can, but even a hot aisle (air outlet) temperature as high as 120°F (48°C) is still low for heat reuse purposes. The hot air created in Odense will be piped past water coils which recover as much heat as possible, and the temperature of that water will be boosted further by a heat pump which Facebook is building - and which will itself be powered with renewable energy. District heating is well established in the Scandinavian nations, and in Sweden, Stockholm has a number of data centers connected to a district heating system operated by Fortum Warme, a heating company which early in 2017 helped set up Stockholm Data Parks, a campus at Kista in Stockholm, which promises low energy costs as well as a smaller environmental footprint. This week, new colocation provider Multigrid connected to Stockholm Data Parks, claiming it will be the first data center in a major European capital to reach a net energy cost of €0.03 per kWh of IT-load. Other tenants planning to open in the park include liquid-cooled data center Borderlight and a private data center being built by retailer H&M.